CROFT, Sambo, passed away peacefully with his family and friends by his side Saturday, October 20, 2018. He was a true warrior in his fight against cancer. He was born and raised in his beloved hometown of Brooksville and was a graduate of Hernando High School. Sambo wrestled for the varsity team and became known for his “double jointed” signature move. After high school, he joined the Army where he took up heavy equipment mechanic as his trade. 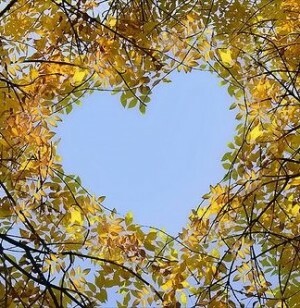 After returning home, he met his soulmate, Susie, and together they had 36 years of love, laughter, marriage, a son, and many, many, awesome memories. Sambo was always able to light up a room with his infectious laugh and never ending smile. If you didn’t see him, all you had to do was listen for his laugh and you’d find him! Besides willing to help any and every one, one of his true passions was grilling. And boy could that man grill!! His second passion was his love for everything Harley Davidson. 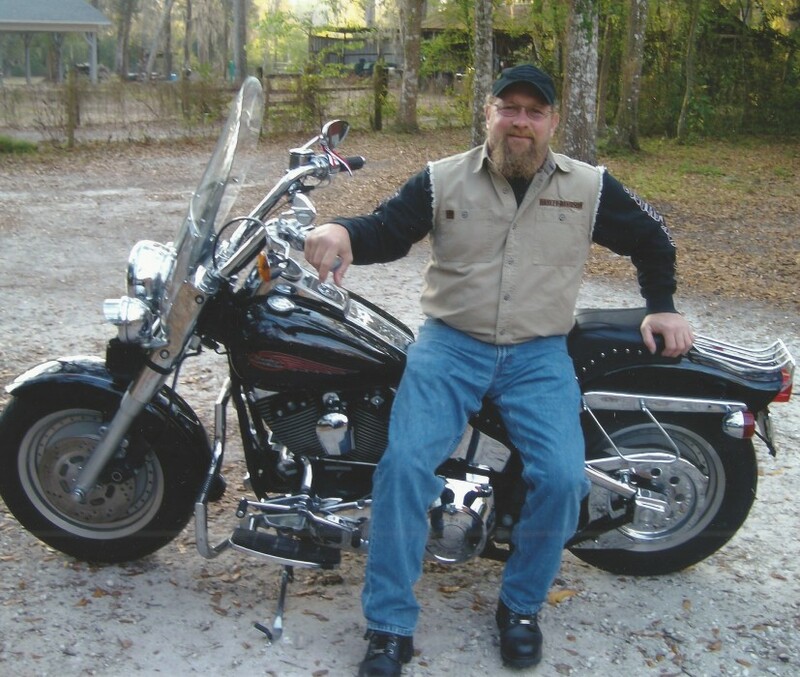 Sambo loved riding his Fat Boy and is now “Flying High, Free Bird.” He ended his mechanic/welding career with Florida Forest Service. He enjoyed working with so many great employees, many that became his friends not just his coworkers. He will be greatly missed by all. He is preceded in death by his parents, Joe and Jamie Croft. He is survived by his wife, Susie; their son, Bret (Yexica); brothers, Raymond Croft (Cindy) and James Croft; sisters, Jean Paonessa (Mike), Irma Pittman (Mark); many nieces, nephews, and their families. A Gathering for family and friends will be from 11:00am-12:00pm, Saturday, November 3, 2018 at First United Methodist Church of Brooksville, where Services begin at 12:00pm. A Celebration of the life of Sambo will follow at the Hernando County Fairgrounds. In lieu of flowers memorial donations may be made to Moffitt Cancer Center.